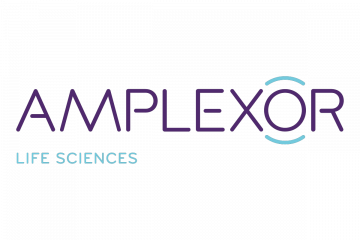 BROOMFIELD, Colo., USA — (12 July 2018) — AMPLEXOR Life Sciences continues its webinar program into the second half of 2018 with its next webinar on 27 July focusing on innovation in regulatory affairs. The webinar, presented by Venu Mallarapu, Head of Regulatory Affairs Advisory Consulting at Cognizant Technology Solutions and Romuald Braun, Vice President – Strategy, AMPLEXOR Life Sciences, will offer opportunities for holistic transformation of regulatory affairs’ business processes, data, and platforms. 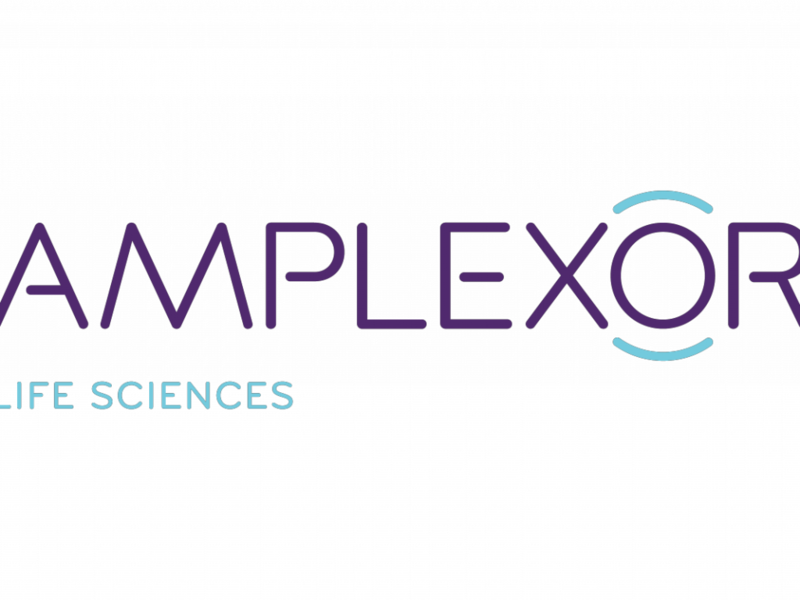 Innovation is a major challenge for Regulatory Affairs within Life Sciences firms, and AMPLEXOR has a strong heritage in helping organizations use technology to improve processes. By partnering with Cognizant, Mallarapu will offer insights and trends that drive change in the regulatory environment and focus on technologies that play a significant role in shaping modern regulatory affairs. In addition, AMPLEXOR’s Braun will present how its Life Sciences Suite is evolving as a platform that can address the frequently changing regulatory requirements and challenges. He will walk through how AMPLEXOR is driving innovation, aligned with opinions shared by Venu, in Regulatory Affairs through its Life Sciences Suite. The Transformation and Innovation in Regulatory Affairs webinar will take place on 26 July at 8 am EDT/ 2pm CEST and 1 pm EDT/7pm CEST. To register for this webinar, click here. Venu is responsible for managing the growth of Cognizant’s Regulatory Affairs Advisory Consulting services. He has more than 20 years of experience in providing thought leadership, business & IT transformation advice, and strategic consulting services to clients globally. Venu has extensive experience in clinical, regulatory, safety, quality, and compliance space in Life Sciences R&D. Romuald has devoted his 25-year career to-date to various roles related to compliance, document management, and content management in the Life Sciences industry. He has held leadership roles both on the client side and in consulting, including delivery, sales, and project and line manager. His experiences bridge on-premise and cloud environments in Europe and the US. Romuald holds a Master’s Degree in Drug Regulatory Affairs from the University of Bonn, Germany, and a diploma in data technology from the Technical University Darmstadt, Germany. AMPLEXOR Life Sciences assists organizations developing pharmaceuticals, medical devices, and biotechnology with launching products and breaking into new markets quickly. Its proven solutions as well as professional and business services expedite the creation and delivery of consistent, compliant, high-quality and global content – both physical and digital. AMPLEXOR International, headquartered in Luxembourg, is a leading digital solution provider offering global compliance, digital experience and content solutions.